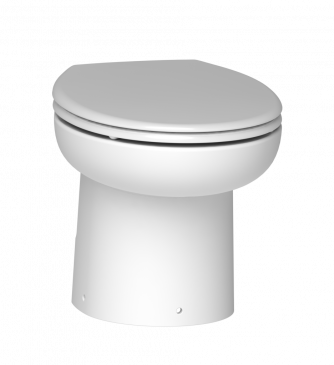 The SANIMARIN compact range includes reduced height toilets to be installed on boats and/or to replace manual toilets. 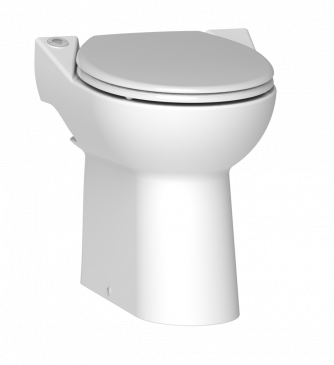 These toilets, in compact sizes, have been designed and conceived to be quickly and easily installed to give you all the comfort you deserve! Completely silent in all circumstances. 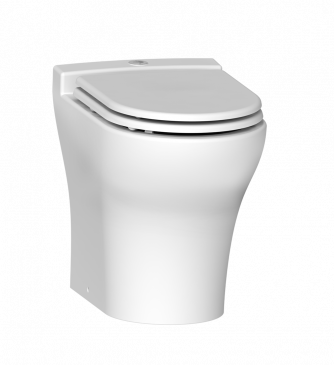 Peace of mind is guaranteed with this range of standard height toilets which can be fixed to the floor. These models, which are the quietest on the market and highly efficient, perfectly suit the needs of both boat owners and professionals, guaranteeing the same comfort on the water as on land. 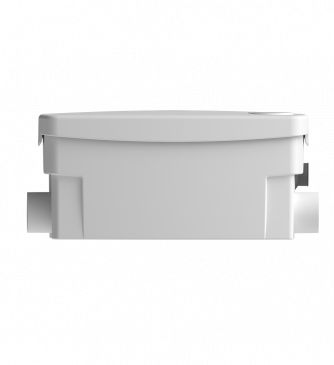 Sturdy and comfortable, simply the best range for pros!